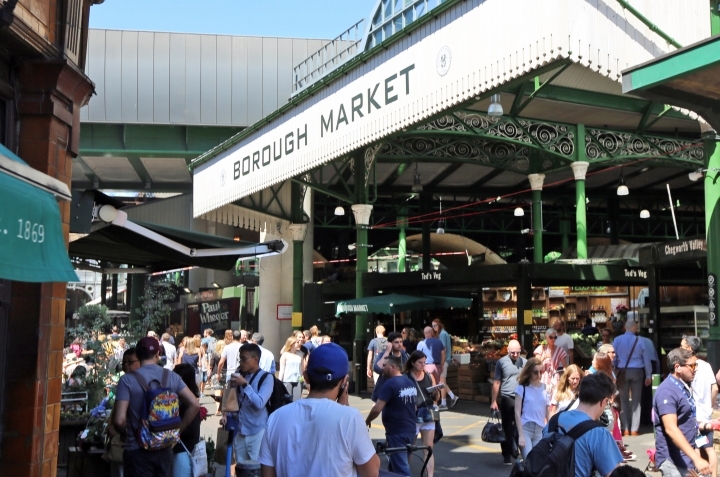 LONDON — City food markets that have been around for centuries are threatened by online shopping, rising costs and even become targets of extremist attacks. Now some of the most iconic ones are banding together to raise awareness of their place in the community and resist becoming merely tourist attractions. London's Borough Market, which has been at the heart of the city for over 1,000 years, said Thursday it will ally with the La Boqueria in Barcelona, Markthalle Neun in Berlin, Central Market Hall in Budapest, Sydney Fish Market in Sydney, Queen Victoria Market in Melbourne, and Pike Place Market in Seattle. "If we need a favor — anything — we can ask our neighbors", said Germana Forlena, a seller of cheese and cuts of Italian meats. The markets were historically mainly wholesalers, where restaurants and shops came to find the day's fresh produce. Over time, as the supply chain has modernized through deliveries, markets have now become more important as destinations for tourists or local food enthusiasts. Combined, the seven markets attract 75.4 million visitors a year. Martin Piquois, a trader at a shop that sells French cheese, says Borough Market has been able to attract locals, especially professionals looking for lunch. "Half of our customers used to be tourists, but we make money from the regulars. People coming from the City." 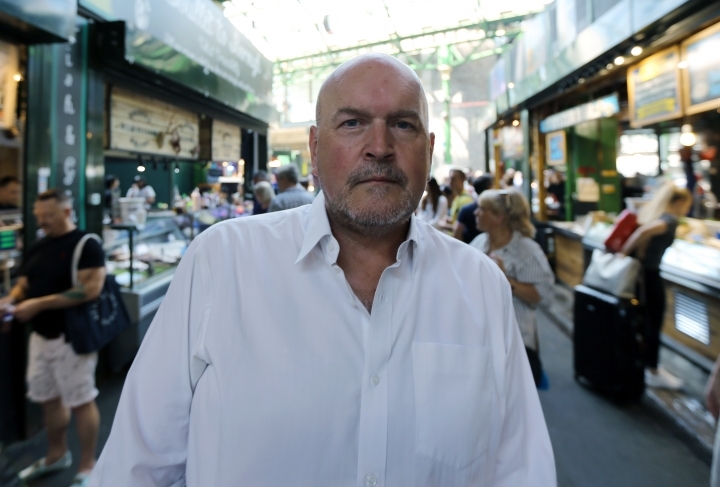 Donald Hyslop, Chair of Trustees of Borough Market, says the markets' partnership will aim to give them a voice in city politics. "A lot of markets choose this balance between community and tourism. Of course we want the economic benefit of tourism, but I think we need to reinforce that community is the primary purpose," said Hyslop, who was behind the partnership. "We need to remember that the reason markets exist is because they grew to supply and nurture a community. They're much more than a place to buy your fruit and your vegetables."